Agriculture for Food Security 2030 welcomes applications to a short training course. 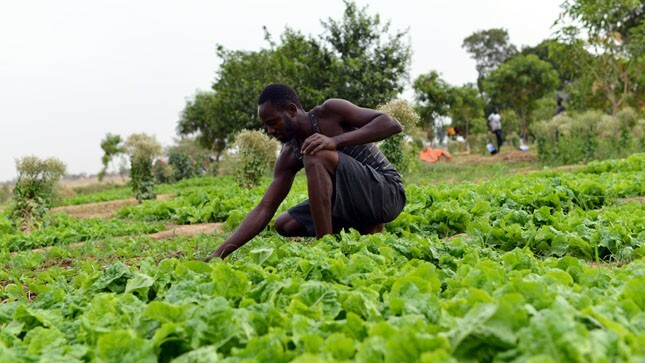 The Agriculture for Food Security 2030 (AgriFoSe2030) programme funded by the Swedish International Development Cooperation Agency (Sida) will conduct a training course for African young researchers on effective research-to-policy communication for agricultural development. The course is open to 30 young researchers working on agriculture and food security. 15 places will be available for the specialization in “Socio-economic dimensions” (Theme 1) and 15 places are allocated to the specialization in “Multifunctional landscapes” (Theme 2). Course will be held from January 22-28, 2017 in Nairobi, Kenya. The course is free of charge. Travel, lodging and meals will be covered by the organizers. Have experience or strong interest in knowledge exchange and communicating research outputs to policymakers for impact. Successful candidates will be notified by the end of September 2016. For more information, visit Agriculture for Food Security 2030 Training.